Enjoy every ride through West Virginia and beyond when you buy or lease a 2018 Hyundai Tucson. The 2018 Tucson is a 5-passenger SUV that’s ready for all your adventures and provides you with impressive efficiency and top-notch amenities. Compare the Tucson to other SUVs in its class like the 2018 Mazda CX-5, 2018 Toyota RAV4 and 2018 Kia Sportage and see how it outperforms all those that stand in its way. Then, you can visit ourHyundai dealership in South Charleston, WV, to buy or lease a new Tucson today! The 2018 Hyundai Tucson SUV comes standard with a 2.0-liter 4-cylinder engine that generates an impressive 164 horsepower and 151 pound-feet of torque. This powertrain even allows you to earn up to 30 highway mpg, helping keep you on the road for longer while others are stopping more frequently to refuel. 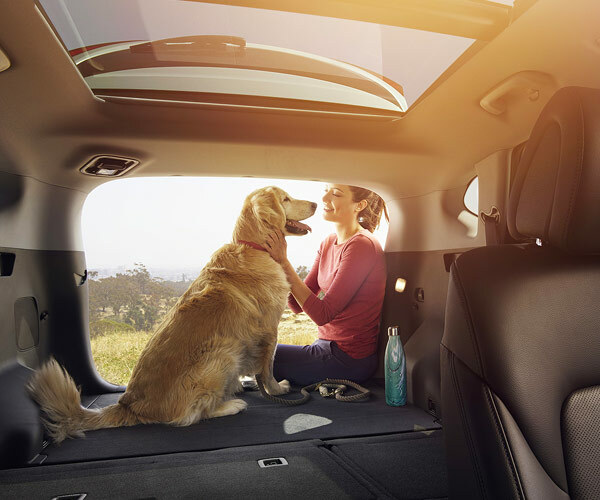 Bring along the whole family and seat up to five, or you can adjust your cabin for additional space and get up to 61.9 cubic feet of cargo room. 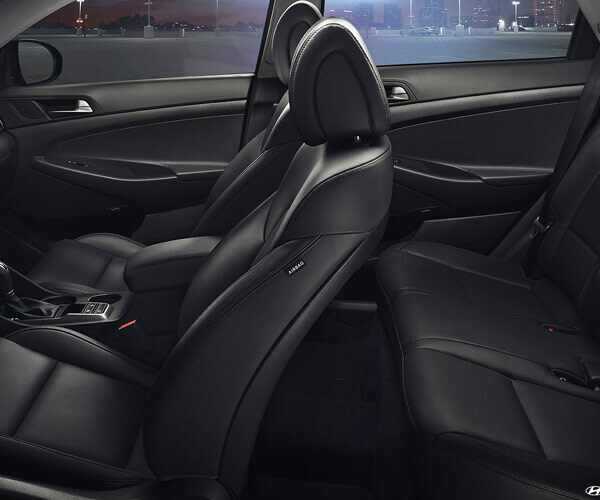 Enjoy peace of mind, too, thanks to Hyundai Assurance — America’s Best Warranty. 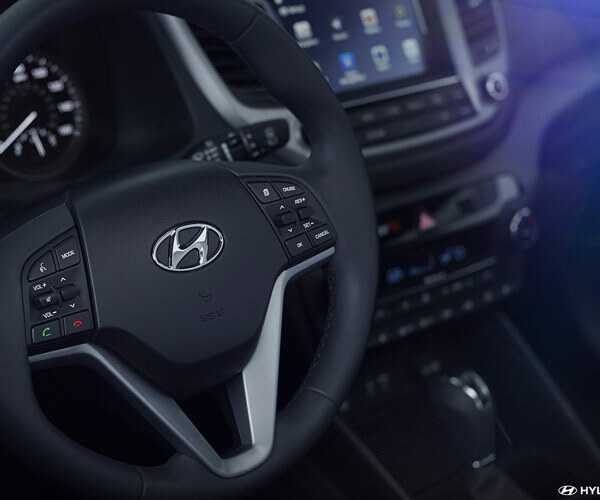 This New Vehicle Limited Warranty covers your Hyundai for 60 months or 60,000 miles, whichever comes first. Neither the 2018 Mazda CX-5 nor the 2018 Toyota RAV4 can provide that kind of coverage. Read our chart and continue to compare the 2018 Tucson to the competition. Why pay more for an SUV that offers you less when you can buy a more affordable 2018 Tucson and enjoy its outstanding efficiency and affordability? If you’d like to see this new vehicle for yourself, come test-drive a 2018 Tucson SUV at Joe Holland today!